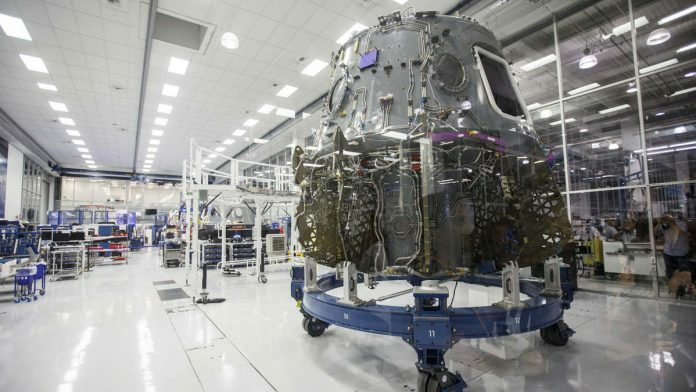 The successful launch of the Crew Dragon craft is being seen as a milestone for Elon Musk's goal of enabling humans to live on other planets. San Francisco/Chicago: SpaceX launched an unmanned Crew Dragon craft from Florida to the International Space Station early Saturday, a milestone for Elon Musk’s goal of enabling humans to live on other planets and a big win for NASA’s gamble of partnering with private industry. Scores of space tourists gathered in Florida to watch the 2:49 a.m. launch of the Falcon 9 rocket, which went off without a hitch. Crew Dragon is en route to a rendezvous with the station on Sunday, while SpaceX landed the rocket’s first stage on a drone ship in the ocean. For this weekend’s scheduled flight, a mannequin outfitted with sensors will be on board. Her name is Ripley, a tongue-in-cheek, Muskian reference to the protagonist of the Alien films. The company has always seen publicity and education as key to gaining public support. Shotwell said she looks at the Earth’s population and sees billions of potential customers for future SpaceX flights that feature tourists instead of astronauts.”The work we’re doing, and others as well, will completely change how we think about our world, our solar system, and candidly, life on Earth,” she said.